We thought that as a seller of 3D printers that perhaps we should offer some advice to those of you who would like to embark on a project of building your own 3D printer. Initially this may seem a daunting task, it depends how much “making” you have done before. But, when it comes down to it it does not require a huge amount of expert knowledge, the complicated part is not so much building it as getting it set-up and calibrated properly to print once it has been constructed. Like most things the hardest part also tends to be starting. Luckily though 3D printing has a great open source and supportive ethos. If you are having problems there is a huge amount of information on the web and there are plenty of online forums and social media communities from which you can ask advice of those who have gone before you. So the plan for this how to guide on building a 3D printer is not simply to regurgitate the actual build instructions for a specific model of 3D printer but the purpose is to offer a general guide on the various stages of a 3D printer build project. We will of course take you though our specific 3D printer build, but really we want to give people the confidence to embark on their own projects. The other point was that we were curious about trying to gather all the components ourselves. We are not going to make any ourselves all components are going to be bought off the web. We are somewhat dubious about the quality of the components included in most 3D printer kits that are sold and the web is full of posts by people complaining about the quality of components for cheap 3D printer kits bought on the likes of ebay. So one question is how much will it cost us to put all the components for a 3D printer together and how does this compare to current online prices. We won’t reveal our component’s specific source but we will give price details, which at the very least will get lots of people telling us that they got theirs cheaper. What 3D printer should you build? There are many different open source 3D printers out there and each one has numerous versions and variants. So how do you decide what you want to make? As a first build we would advise something not too complicated, a printer for which the components are easy to find. Once you have made your first 3D printer you will be familiar enough with the components to either upgrade your first build or to start another project on a printer with higher specifications, you will also have the printer to make any required 3D printed parts. One place that you are probably going to want to visit is the RepRap Wiki website. The RepRap Wiki site offers all the information you will need on most basic builds. The style of writing is not necessarily suited to the first time builder so you will need to spend your time familiarising yourself with all the terms and the various components that are used in the manufacture of a 3D printer, we will go through some of these when we get on to components bought. But moving back to which 3D printer to build. 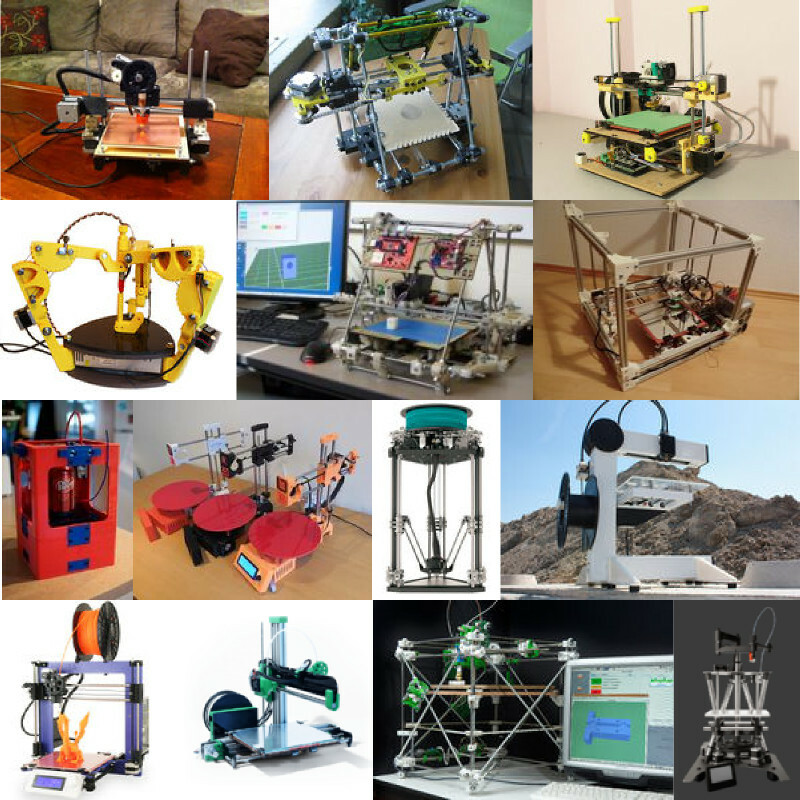 You can take a look at a list of RepRap machines here. The mani versions you are going to want to look at are the Mendel, the Prusa i3 (an offshoot of the Mendel), the Ormerod, the Huxley, a Delta or a Darwin Variant. How to choose is difficult, like we said choose something simple. However you should also bear in mind the size of the machine, its build volume, and how easy it is to upgrade. For some guidance on the specifications to think about when choosing a 3D printer please take a look at our guide to buying a 3D printer page. You should definitely search on 3D printer forums and on the web in general for peoples experience and reviews of the different machines, this will give you a good idea of which models are suitable. We can’t tell you which model to choose you will have to make your own mind up, the main thing is to pick one. Once you make a selection planning your build gets a lot easier as you have something to focus on, after all its going to be a learning experience so no matter which model you choose you aren’t going to know fully the pitfalls and problems you are going to have until you hit them. In the end we have decided to build a Prusa i3 Rework. The Prusa i3 is a derivative of the Prusa Mendel and so obviously the Mendel. It has a lot of support as its a common design so many people have built it and it has a good reputation as a solid 3D printer. The Rework version uses larger diameter X & Y threaded rods (M10 to give it more rigidity and the z threaded rod is diminished to M5 so that any wobbles caused by a bent z threaded rod have little impact on the z dimension as the rigidity is provided by the z axis smooth rod, or linear shaft. 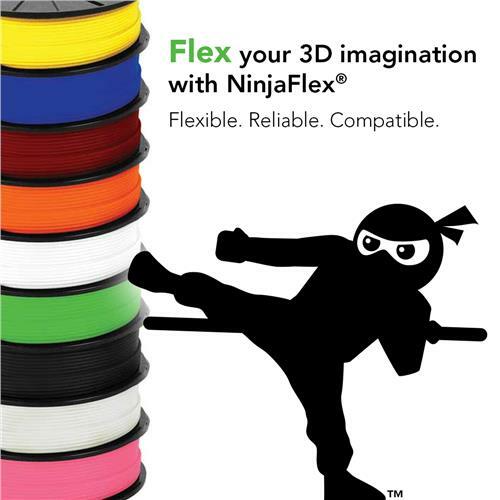 There are numerous kits out there for Prusa i3s they seem to range in value from around £250-450. It will be interesting to see where our build comes as a price comparison, we are expecting it to be towards the top end but our hope is that by sourcing the components ourselves that we will retain some control over the quality of the components. The components and their sourcing is going to be the subject of our next post, once we have finished buying them all. In Part 2 – buying your components we will go through the major different components and what to think about when selecting a source.